We have showcased different media of art and the different routes that you can take to express your creativity. Now, to provide you with some fresh perspective, we decided to showcase a list of some inspiring colorful watercolor artworks. We believe that watercolor art is a very powerful way to express your feelings — in particular, colorful watercolor can be effectively used to represent the artistic vision on a piece of paper. 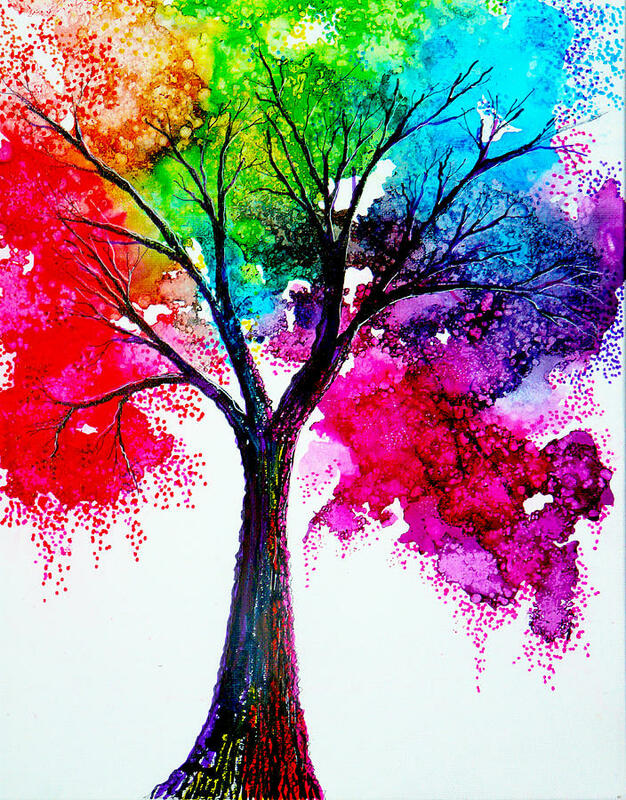 colorful Watercolor paintings are considered a unique way to creatively represent dreams, illusions, emotions, and bright feelings using water-soluble pigments. This medium of art is still very popular nowadays, and therefore we have prepared a list of some really impressive colorful watercolor artworks that will surely inspire you. So get ready to be fascinated by these brilliant and vibrant 25 beautiful colorful watercolor paintings and let us know what you think in the comments to this post!